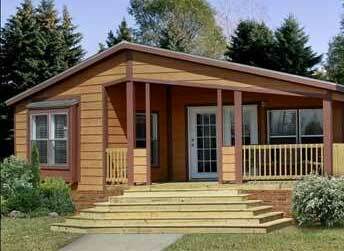 Interested in a manufactured home? Browse our selection of single-wides at great prices. 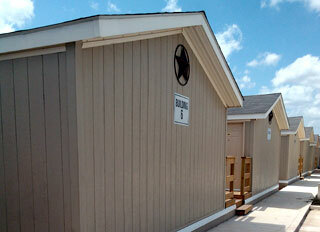 Many large homes are available directly from Mi Casa. The perfect solution for your simple life. Need housing for your work force? We got you covered. 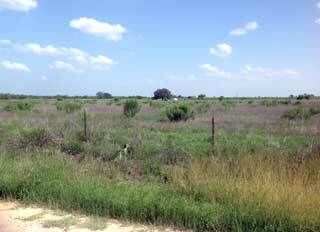 Great land and even acreage exclusive for our customers. No credit? 1st time buyer? Self-employed? See how we can get you into a home. 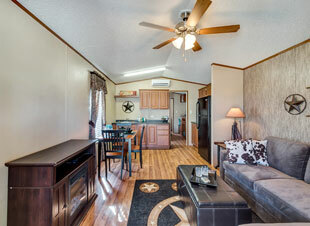 Mi Casa has a record of excellent customer satisfaction as the premier supplier of manufactured homes in Texas. We make this possible by providing everything you need to buy and own a home. Want to visit? We will cover your travel expenses! Come see what Mi Casa has to offer, we are sure you'll love the homes even more in person! 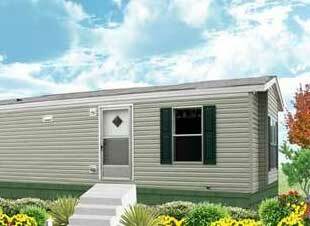 You can trade-in your old mobile home, RV, boat, or car! We love trades and will give you the best price!